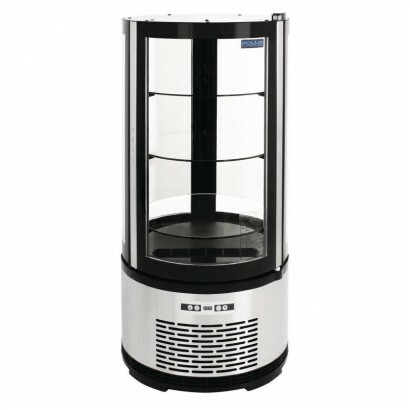 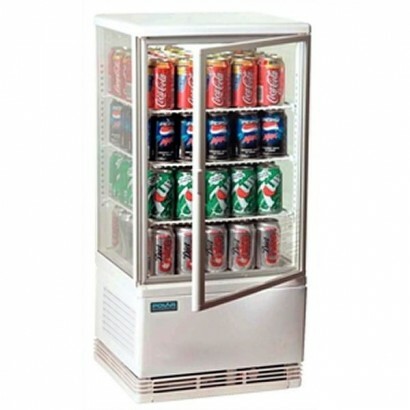 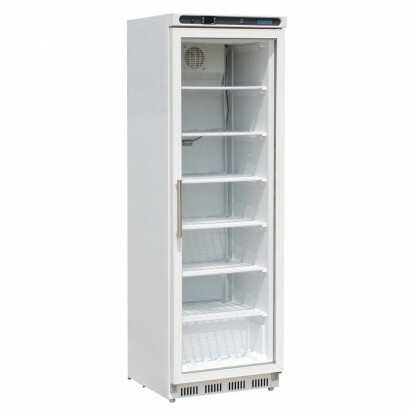 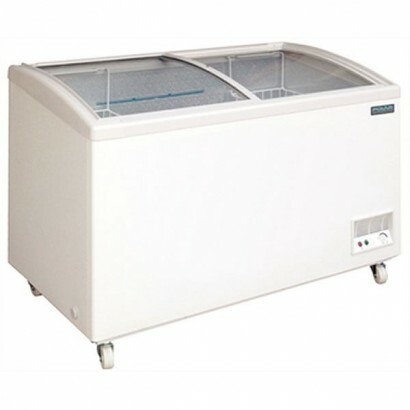 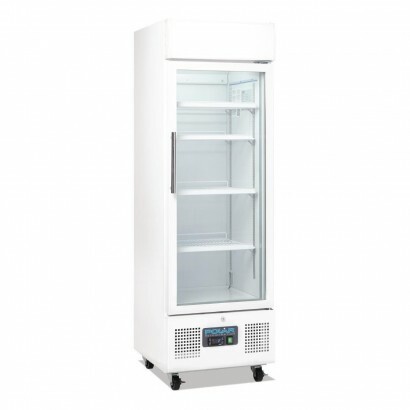 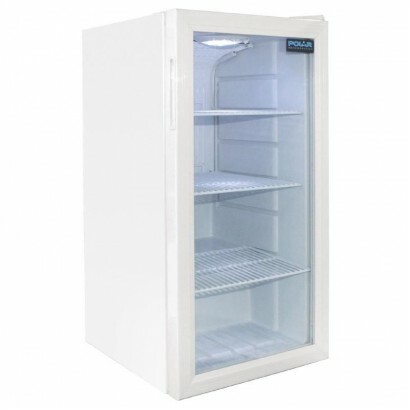 Display freezers are an essential tool in any business and display merchandising has been shown to h..
Great value chest display freezer available in two capacities. 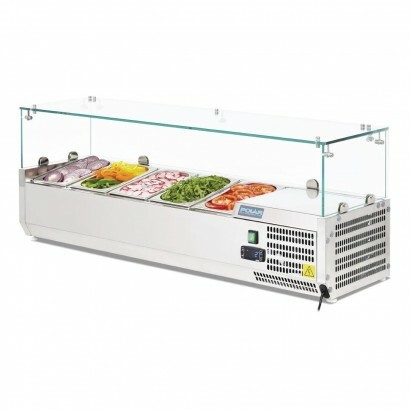 An efficient and reliable unit suppli.. 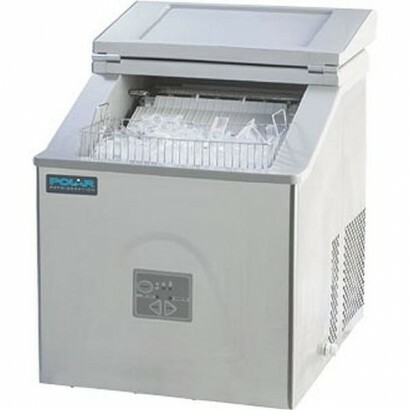 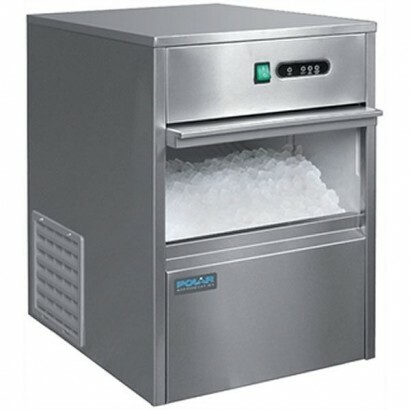 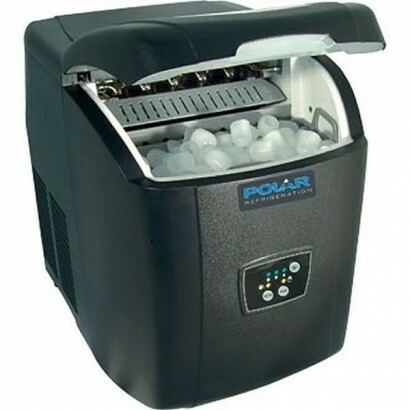 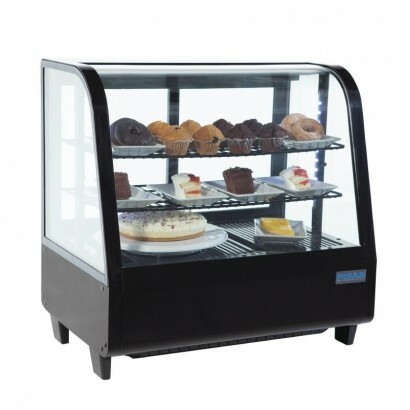 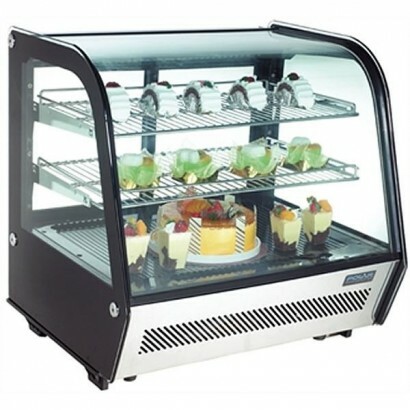 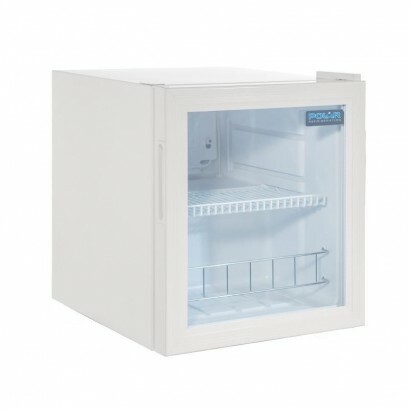 The Polar refrigerated countertop unit reliably keeps fresh ingredients chilled and easily accessibl.. 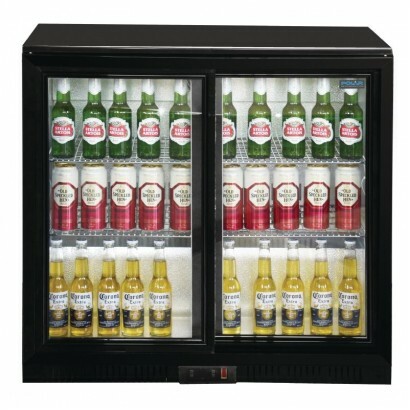 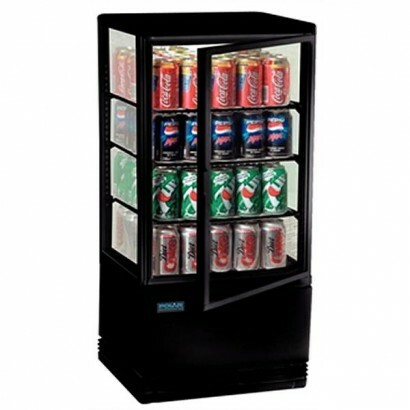 The Polar Double Sliding Door Back Bar Cooler in Black with LED Lighting is perfect for keeping your.. 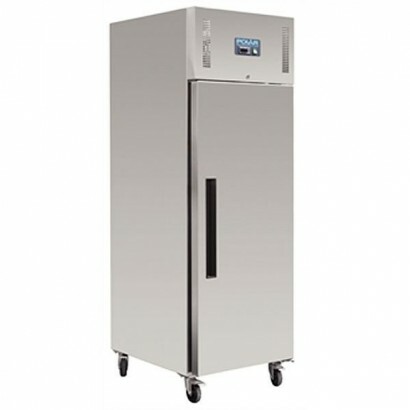 Excellent value single door storage unit with stainless steel exterior. 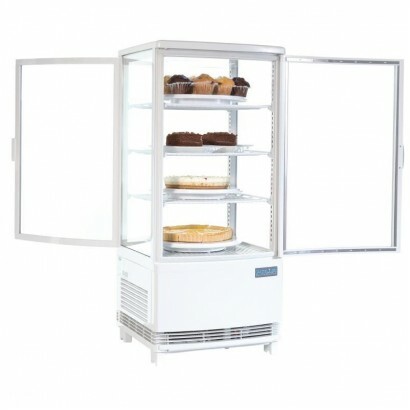 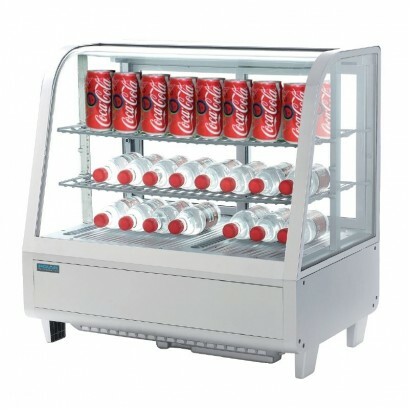 Lockable door and with enoug..
An attractive and stylish upright commercial display freezer, boasting a large 365ltr usable capacit..